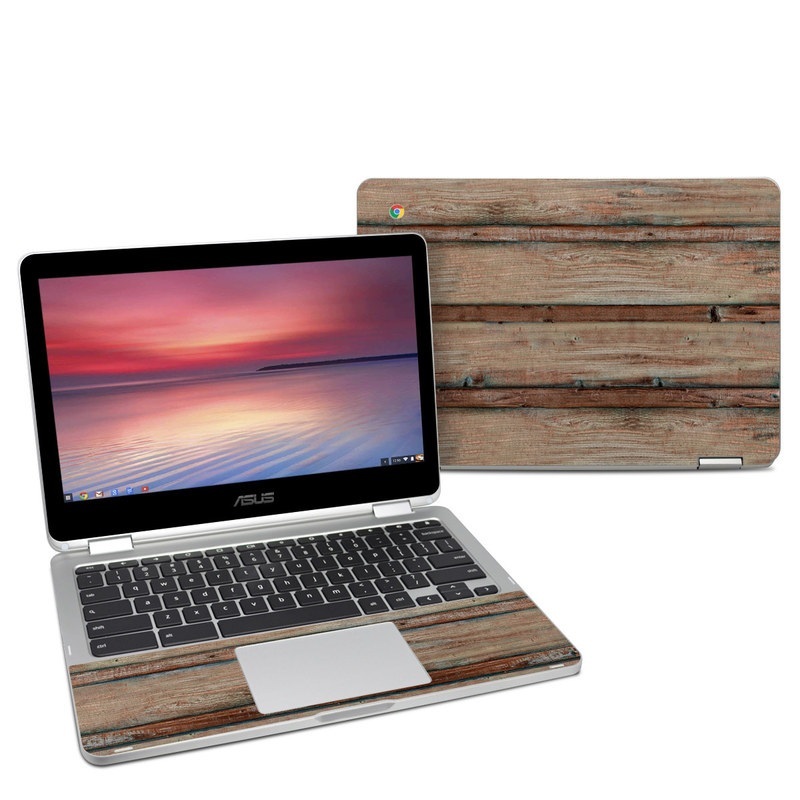 Style another device with "Boardwalk Wood"
iStyles Asus Chromebook Flip C302 Skin design of Wood, Wood stain, Plank, Lumber, Hardwood, Plywood, Pattern, Siding with brown colors. 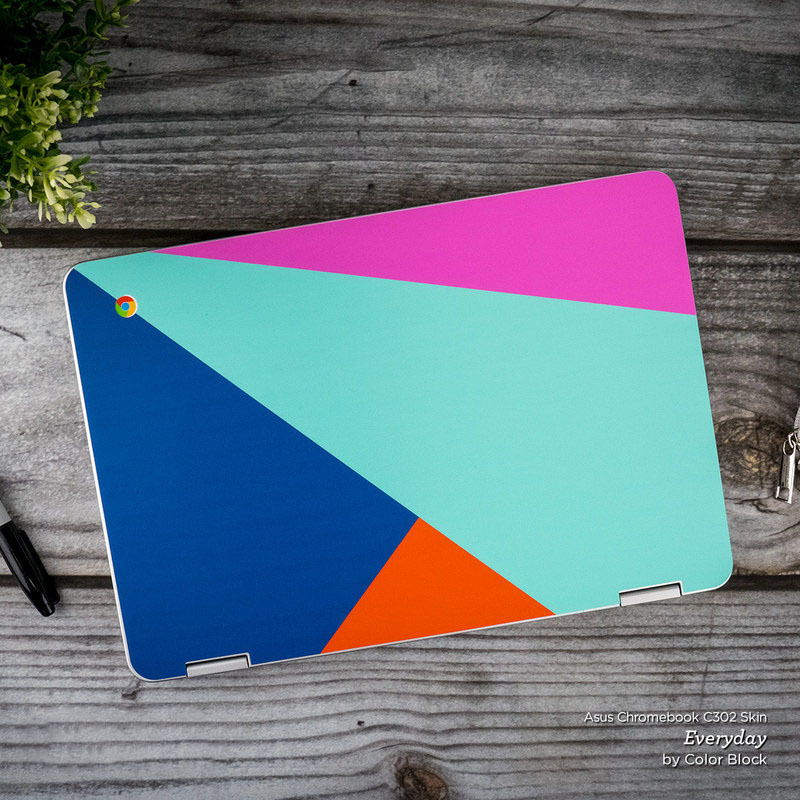 Model AC302-BDWOOD. 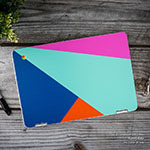 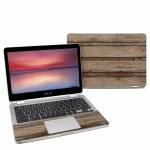 Added Boardwalk Wood Asus Chromebook Flip C302 Skin to your shopping cart. 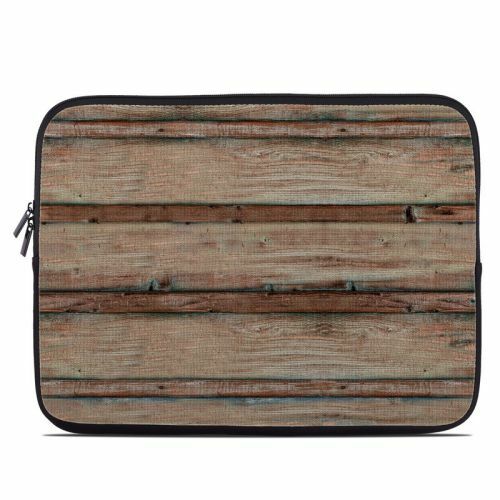 View your Shopping Cart or Style Another Device with "Boardwalk Wood"